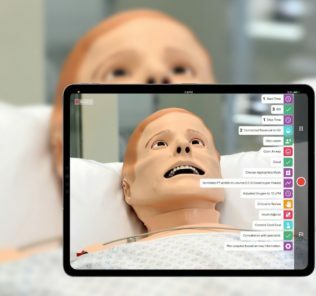 Two global leaders in healthcare simulation, Laerdal Medical and B-Line Medical, announced today that they will integrate existing and new product lines to significantly improve healthcare simulation education. 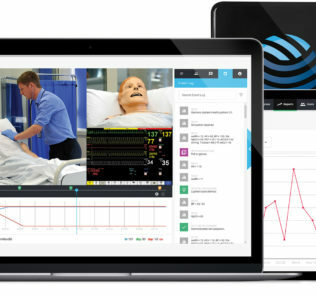 Representing different aspects of the medical simulation industry, Laerdal, a global leader in clinical simulation manikins, skills training, and education devices and B-Line Medical, which provides video-driven healthcare education and outcome improvement solutions, announced a collaborative partnership to integrate existing and new product lines to significantly improve the quality, consistency, and ease of administering healthcare simulation education and training — and just in time for IMSH 2019 in San Antonio! 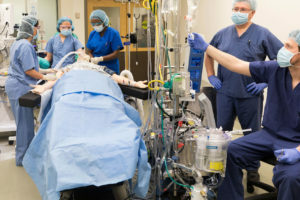 As part of the long-term collaboration agreement, Laerdal Medical and B-Line Medical will develop and distribute turn-key healthcare simulation solutions. 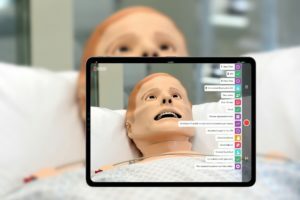 Laerdal Medical’s LLEAP simulators and programs will seamlessly integrate and operate with SimCapture, B-Line Medical’s video-driven simulation center management platform.  The comprehensive platform will provide a superior user experience to existing and new healthcare education and training clients. 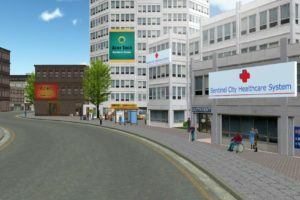 Laerdal Medical will also begin to distribute the SimCapture Platform globally in conjunction with their product line. 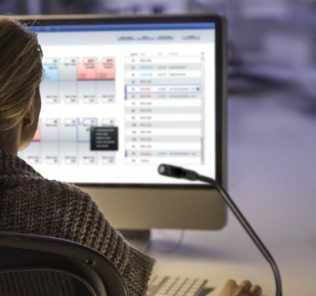 While this partnership will yield the most integrated simulator, services, and center management platform on the market, Laerdal Medical and B-Line Medical understand the importance of serving mixed simulation environments where collaboration and integration with other simulation vendors is required. 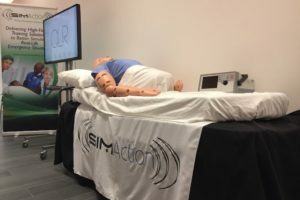 Laerdal Medical’s LLEAP unification software and B-Line Medical SimCapture’s open simulator integration will continue to make this possible. 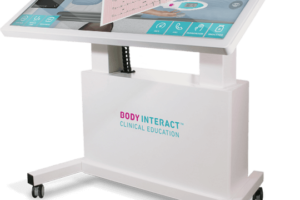 Founded in 2005, B-Line Medical is exclusively dedicated to offering solutions that help healthcare professionals and educators improve the delivery of healthcare and enhance quality of care. 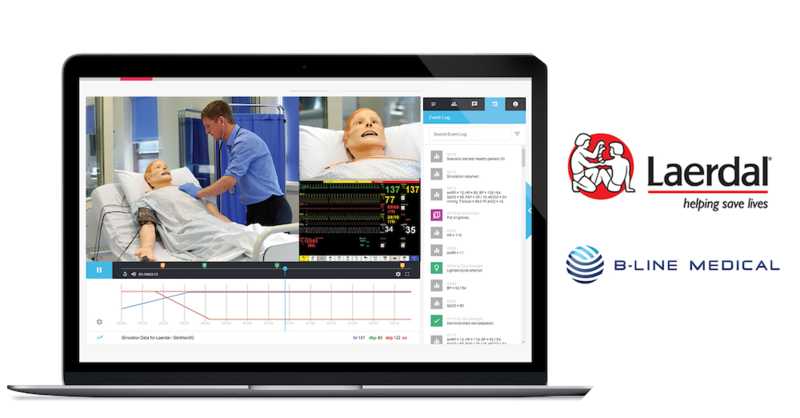 Focused on the capture, debriefing, and assessment of healthcare training and clinical events, B-Line Medical’s robust, yet easy-to-use web-based solutions are in use at over 500 institutions in 35 countries. SSH‘s IMSH 2019 is off to big start with this huge announcement which will surely impact the entire global industry. Stay tuned to HealthySim this weekend and all next week for the latest #IMSH2019 news! 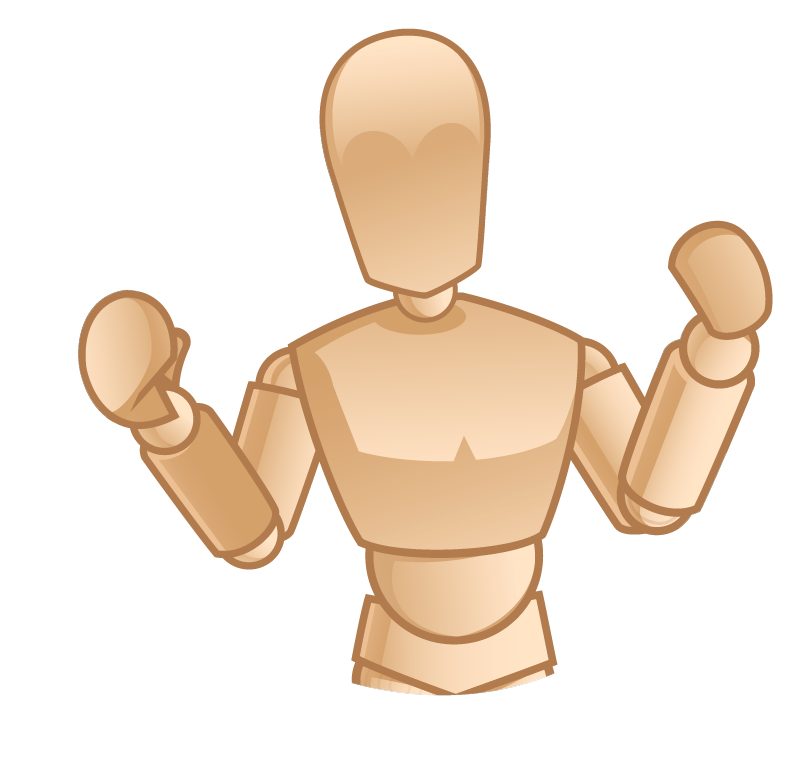 Learn more through Laerdal’s Website and B-Line Medical’s Website!